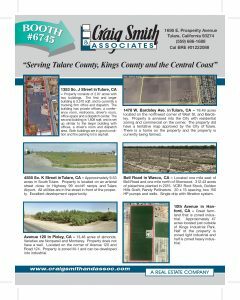 Tulare Open House this weekend! Sunday, May 21st from 1:30 to 3:30 p.m. 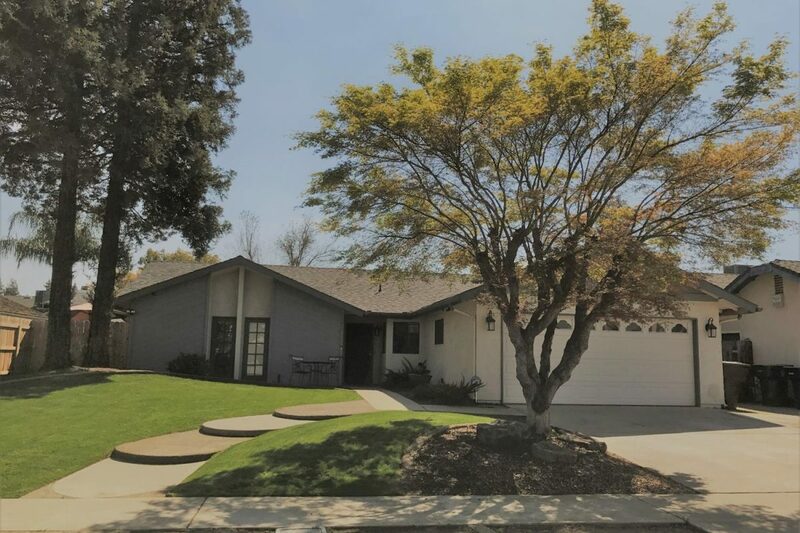 Please join Shearon Battles for a private showing of this beautiful northeast Tulare home on Sunday, May 21st from 1:30 to 3:30 p.m. Features include 3 bedrooms, 2 baths, 2,372 square feet with updated kitchen appliances, counter tops and light fixtures. Large covered patio, a gated swimming pool and mature landscaping create a private backyard setting. The roof and HVAC were replaced within the past 5 years and most windows have been updated. To see pictures and for more information click here. Stop by on Sunday to check it out! New Listing!! 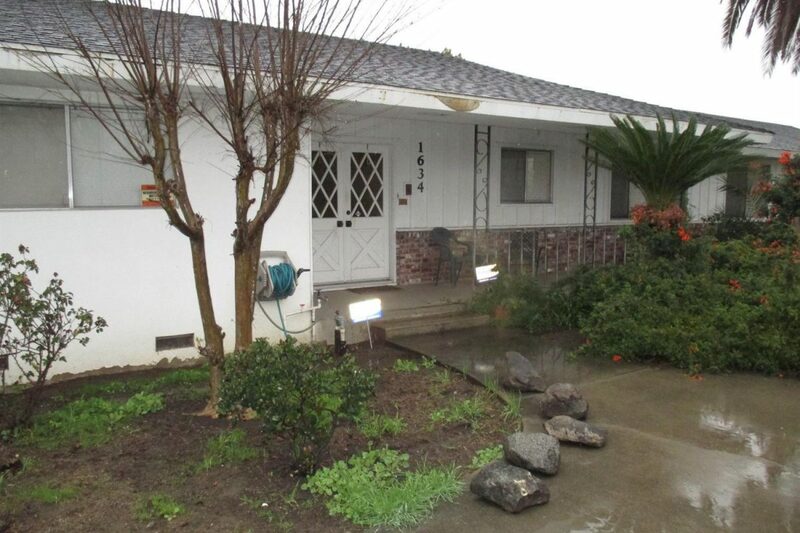 Beautiful 3 bedroom, 2 bath, 2,372 square foot home located in an established northeast Tulare neighborhood. Updated features in the kitchen include granite counter tops, light fixtures and stainless appliances. Bonus room off the kitchen has front and backyard access. Please contact Bryce Smith to set up a private showing of this fabulous home. To see all the pictures and for more information click here. 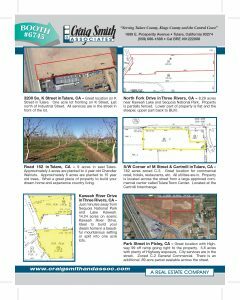 Open House Saturday, April 8th from 1:00 to 4:00 p.m. 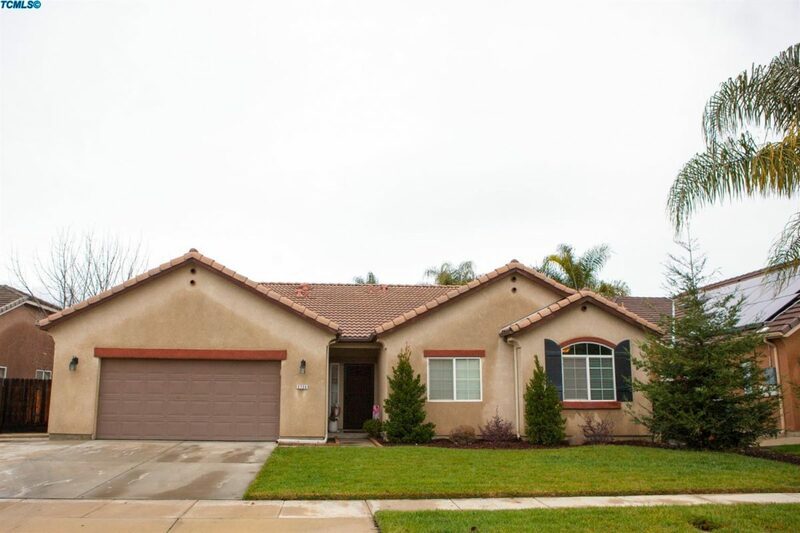 Please join Joe Lopez for a private showing of this property on Saturday, April 8th from 1:00 to 4:00 p.m. Large 4 bedroom, 4 bath home on over an acre in southeast Visalia. 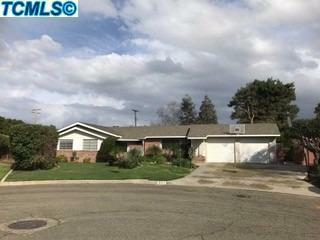 This is a great family home with over 3,400 square feet, formal dining, living room and swimming pool. You can view more detailed information and see all the pictures by clicking here. 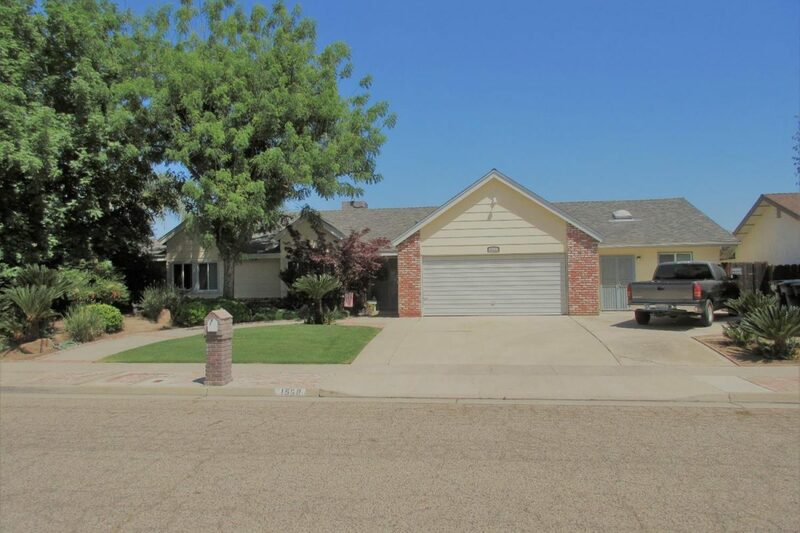 Beautiful home in great northeast Tulare neighborhood. 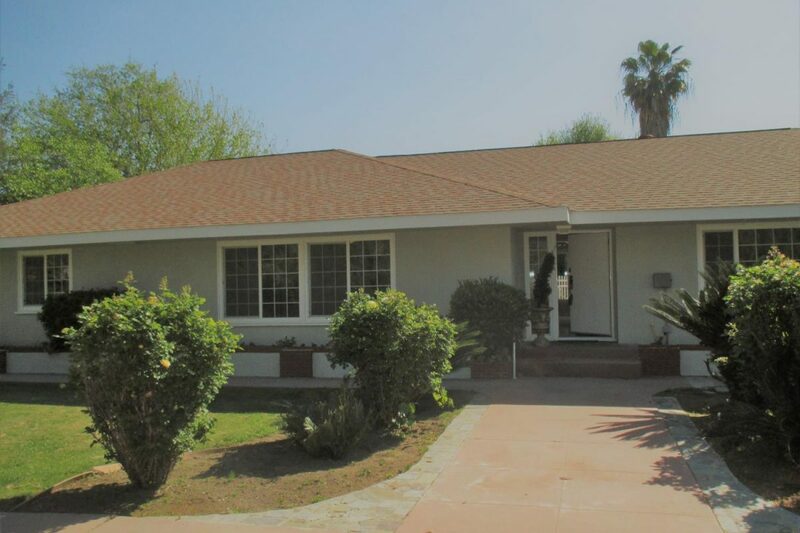 This 3 bedroom, 2 bathroom home has wood tile flooring in living room and hall and vaulted ceilings. Newer roof, HVAC unit and water heater. 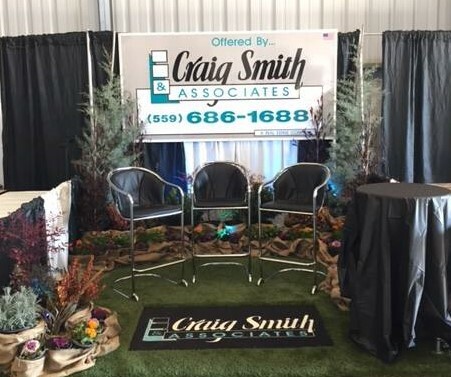 Give Bryce Smith a call to set up a showing. You see all the information and pictures by clicking here.